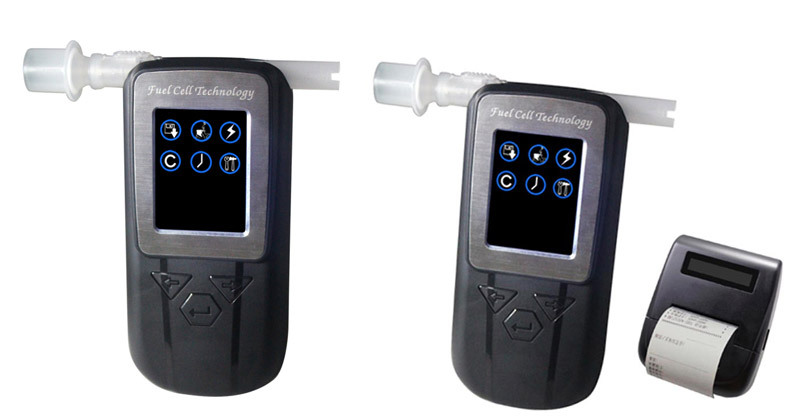 Fuel Cell sensor is using the electrochemical reaction for platinum against ethanol molecules, gives the most stable and reliable measuring technology. The Device is suitable enforcement team of Police, Excise Deptt, Railways. Airports, Plants, Hospitals etc. We offer Large and Small baggage scanning system ideal for small, medium and large baggage scanning at high security premises such as Airports, Government offices, Railways, MRTS and other baggage scannning applications. We offer advanced COLOR Under Vehicle Scanning System( UVSS), based on the latest and highly advance area scan imaging technology. It uses the combination of high end electro- mechanical assemblies, cameras, illuminators and sensors besides Area by Area image composing software. It gives a seamless composite image without distortion, even if vehicle halts completely on top of the UVSS. Auxiliary camers (s) for ‘Hard to View’ areas. We offers cost-effective and innovative Automatic Identification and Data Capture (AIDC) solution using barcode/ RFID technologies. These technologies not only enhance business productivity and management control but also provide other barcode/ RFID solutions in today’s highly complex and competitive business environment. 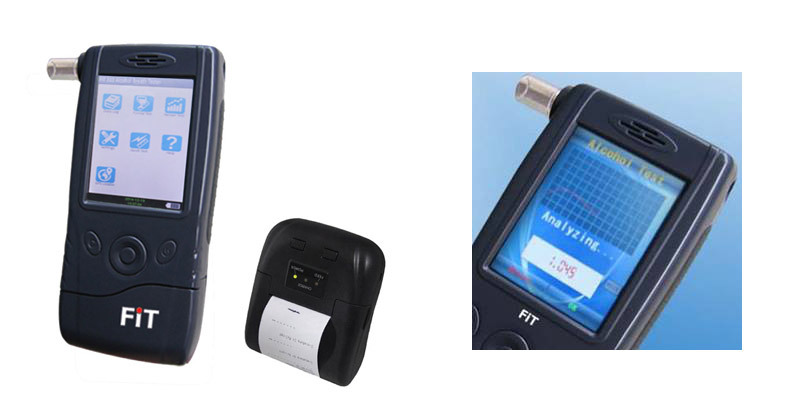 We also provides RFID data capture, Auto ID as well as Mobile Computing systems with a variety of barcode scanners, barcode printers, Thermal Label Printers and the complete software solutions.